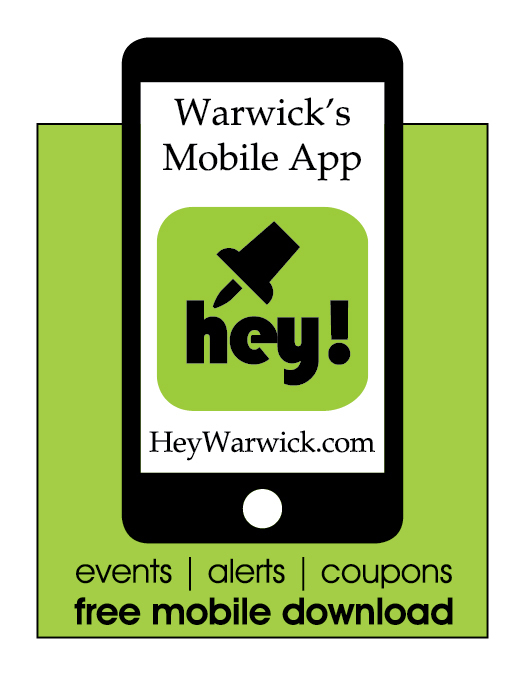 Hey Warwick is a FREE mobile app for users. Local restaurants and retail stores can request a complimentary basic listing or upgrade to a premium listing. Please click the individual services above for more information on promoting your business!